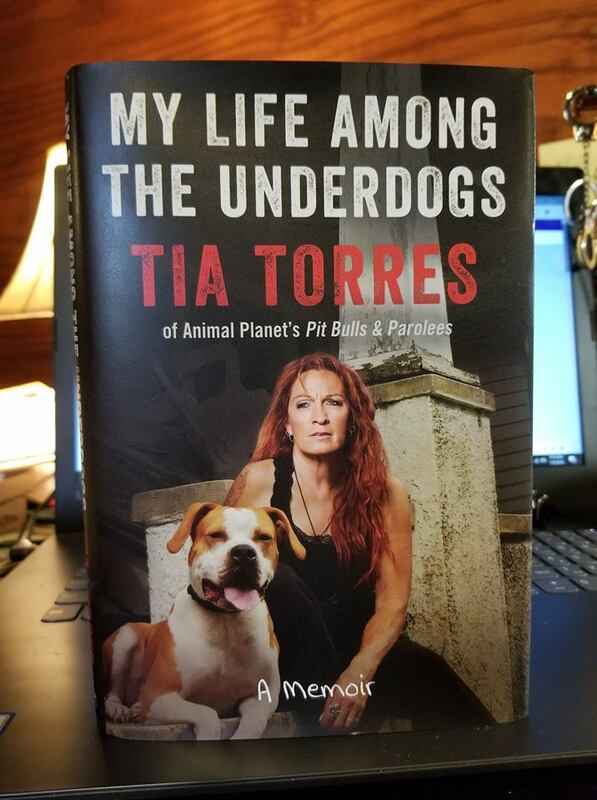 It was 8 years in the making but Tia has finally finished her memoir and is now on sale thru various outlets. Amazon appears to have the best price, but you can also go to Barnes & Noble and several other literary locations. Words cannot even begin to express the gratitude we all feel in the support from all the fans, who have purchased this book (and still continue to do so). This means the world to all of us here at Villalobos Rescue Center.